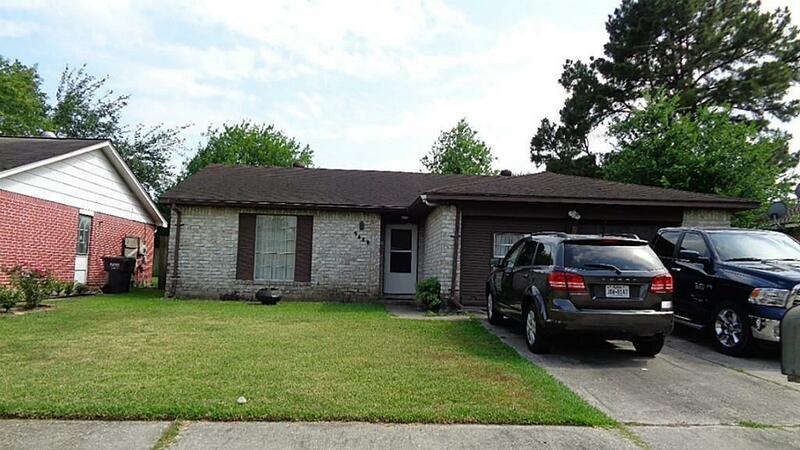 A nice 3 bedroom, bath home zoned to Klein ISD. This quaint community is ideal for families. Great location. Wood laminate floors were put in the home about 2 years ago. The home is currently tenant occupied, and will be ready for move in by the 10th of May.